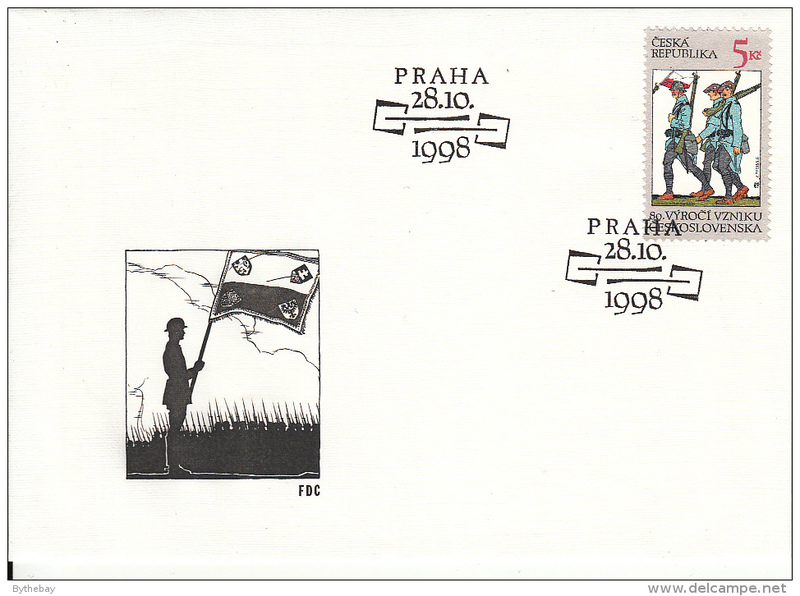 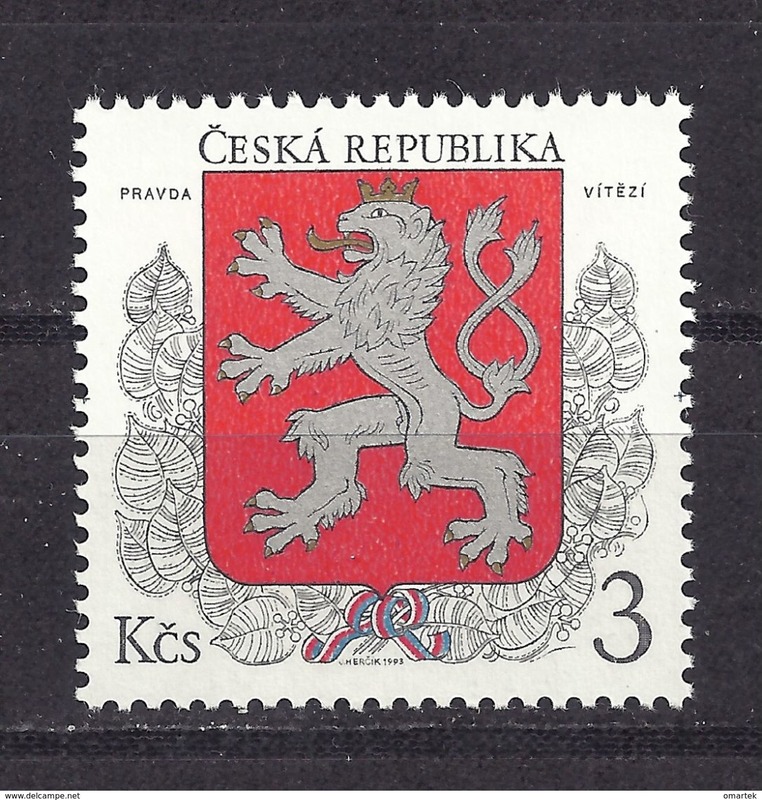 Czech Republic 1993 MNH Mi 1 Sc 2877 The little Emblem of the Czech Republic. 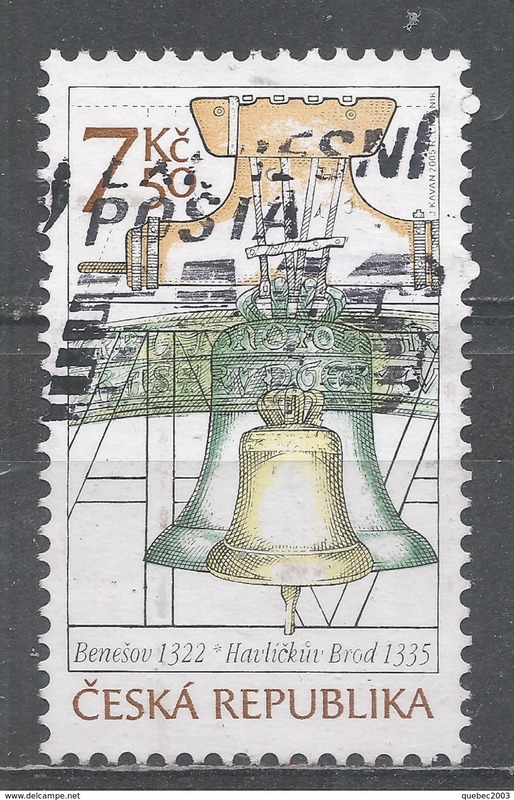 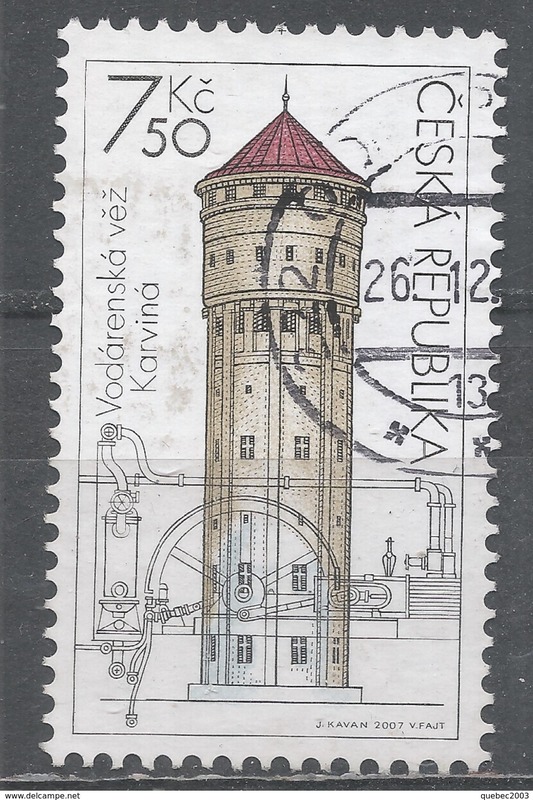 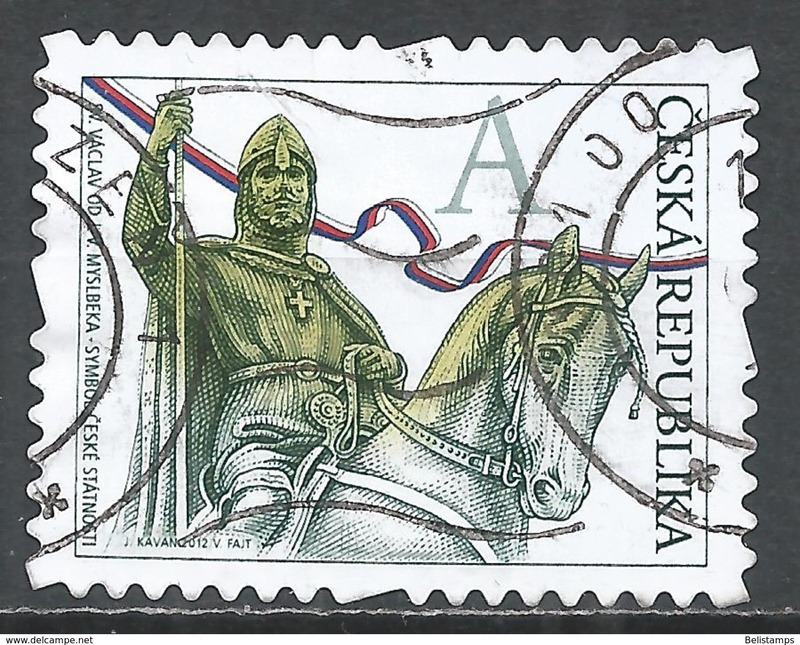 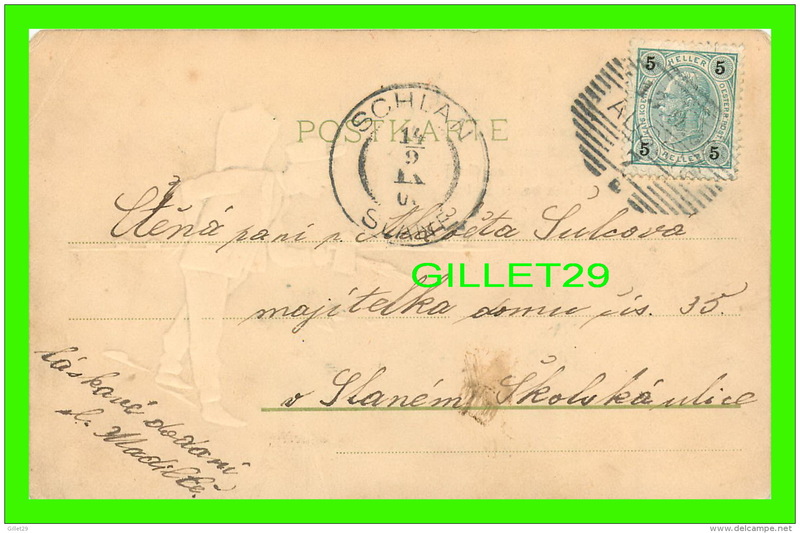 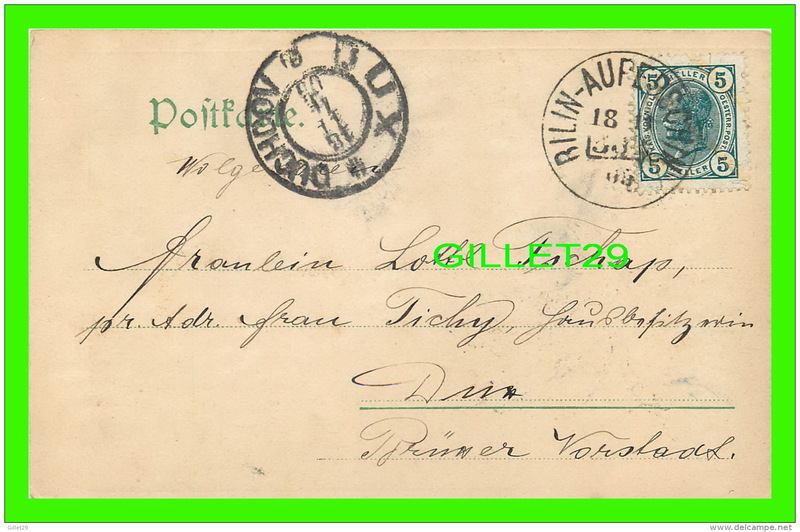 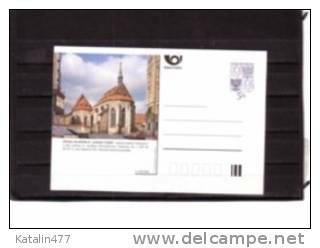 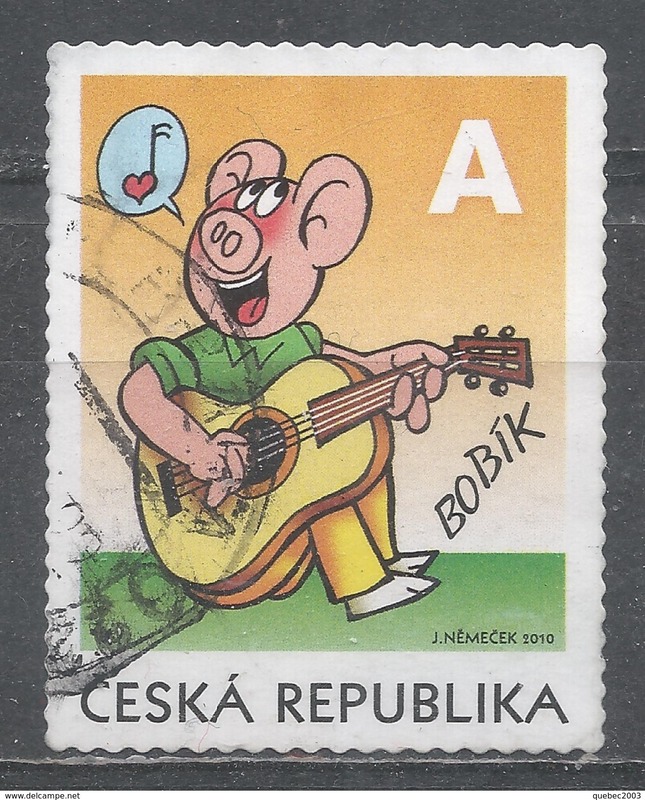 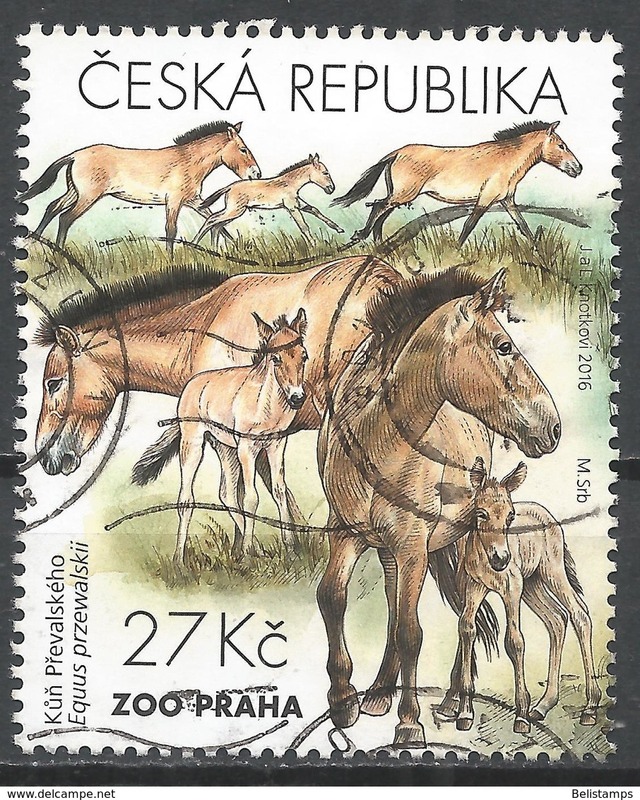 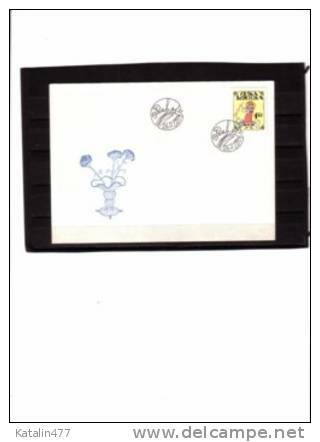 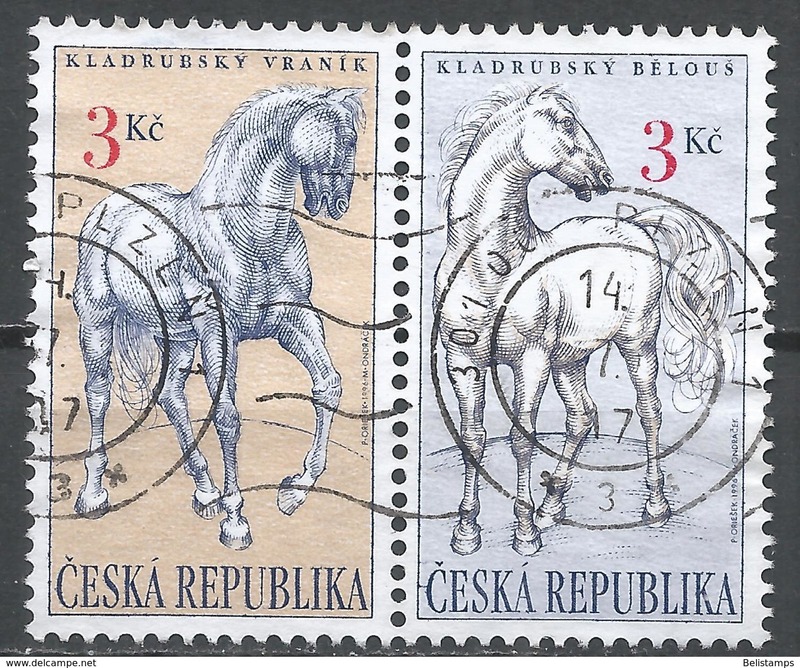 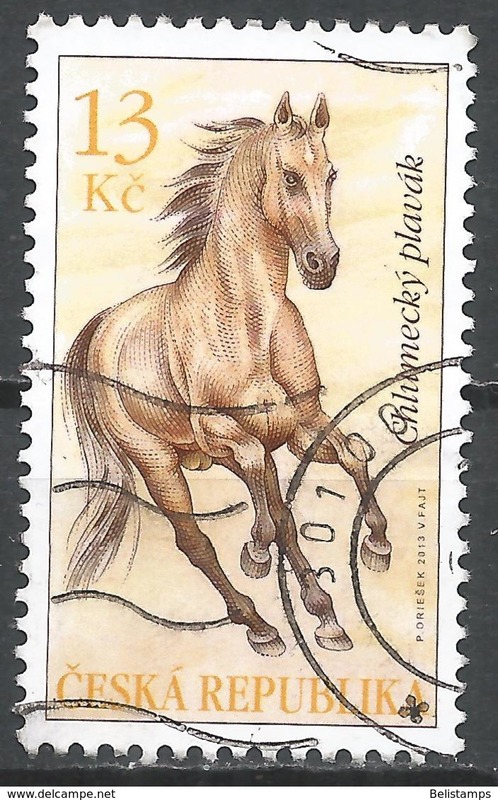 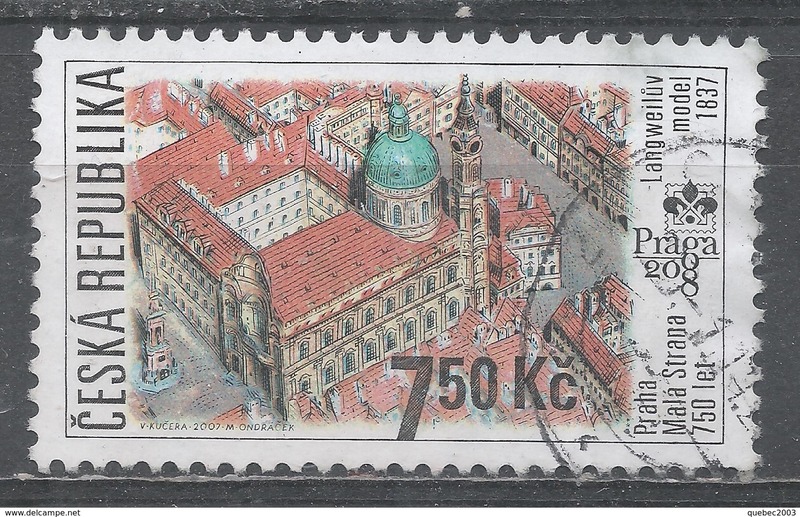 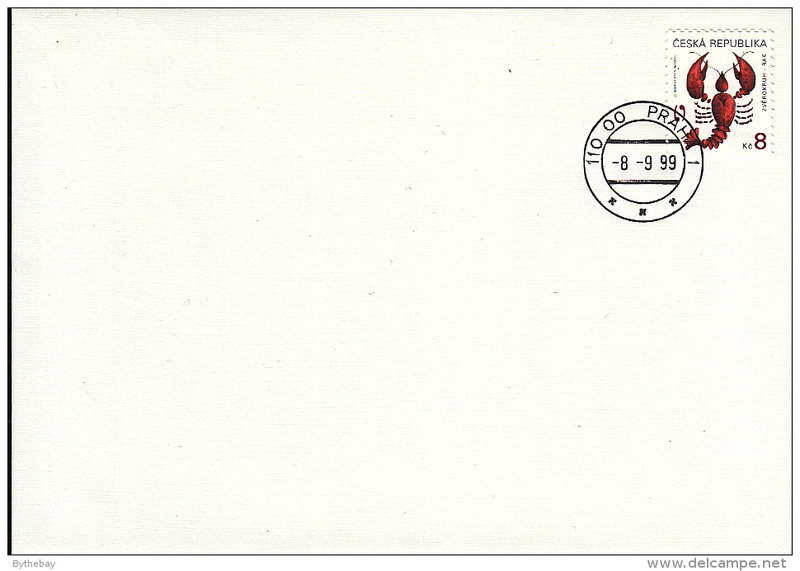 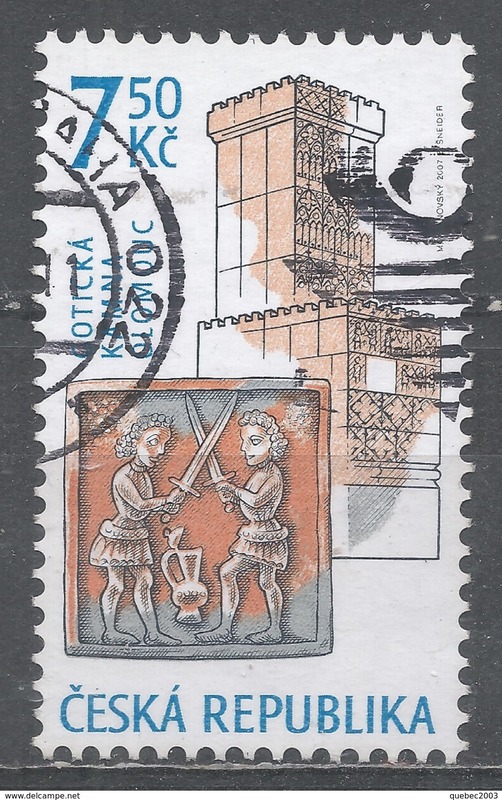 The first postage stamp Czech Republic. 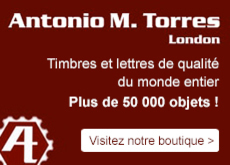 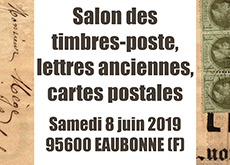 Il y a 28618 objets pour votre recherche sur Delcampe International.